I love a good dip. Dip is something that I usually order as an appetizer when I go out to eat. But sometimes there are quiet nights in where we just watch TV, Netflix or a movie on DVD. So we make ourselves a couple of drinks and enjoy snack food rather and a real meal. 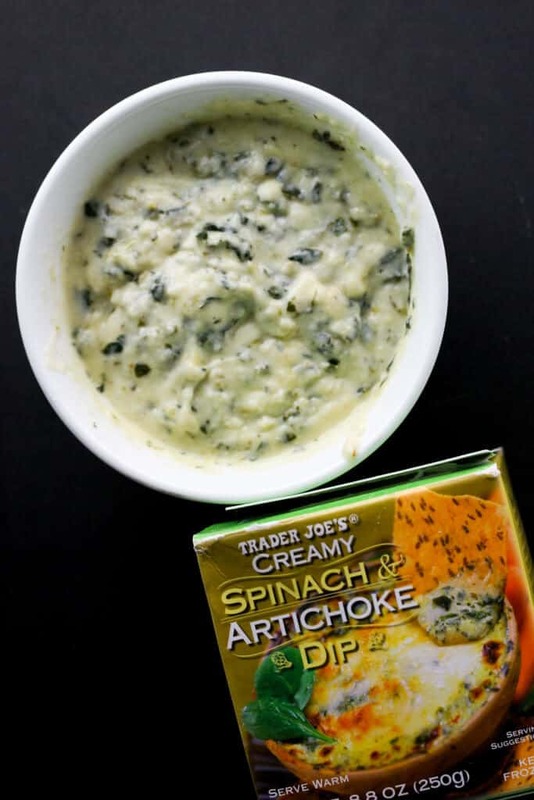 Of all the dips I’ve tried Trader Joe’s Spinach and Artichoke Dip is my favorite. Pros: Taste, ease of preparing, price of $2.99. 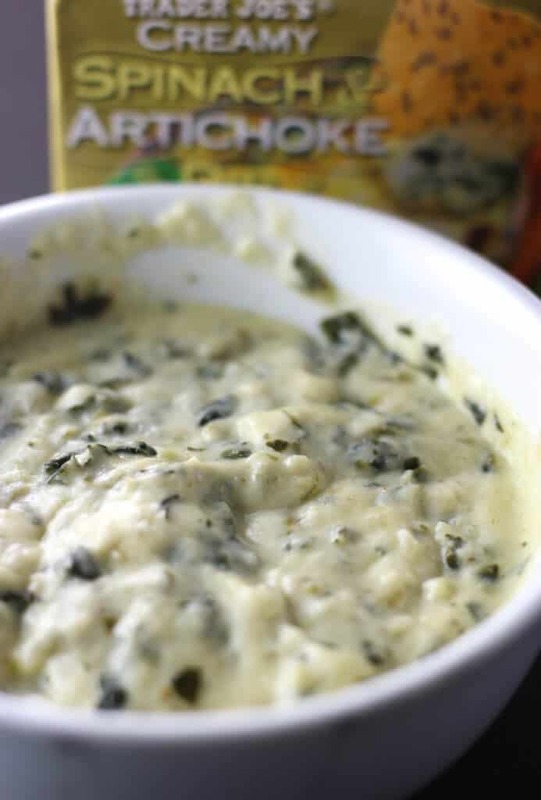 It is creamy and cheesy with just the right amount of spinach and artichokes. 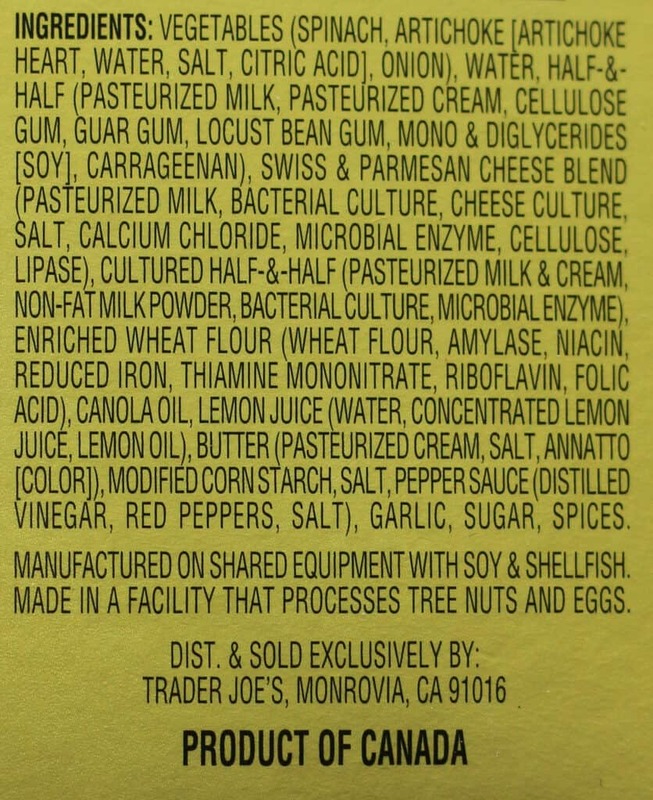 Cons: Finding it in Trader Joe’s. Small box which means it can be hard to find. This is one of those items I tried as a sample. I’ve been hooked ever since. If you are having company you might need a few of these. This was a good size for 2 people. The Verdict: Pick up a few of these if you are having company or watching the game. Awesome product. I actually tried this first in store. Yup. Those samples got me. So here is a quick visual rundown before I give my final thoughts on this product. 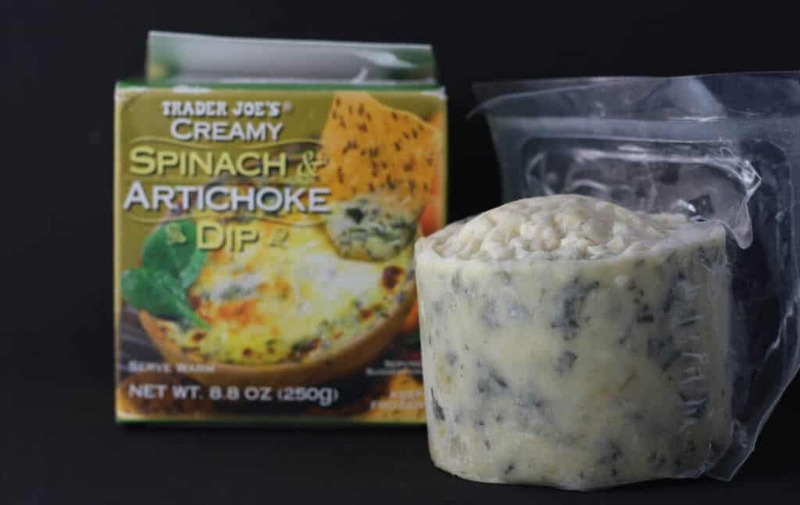 I seem to find this product only in the stand up freezer aisle. Being short it’s hard to tell whether it’s in stock or just running low. Definitely a good buy. 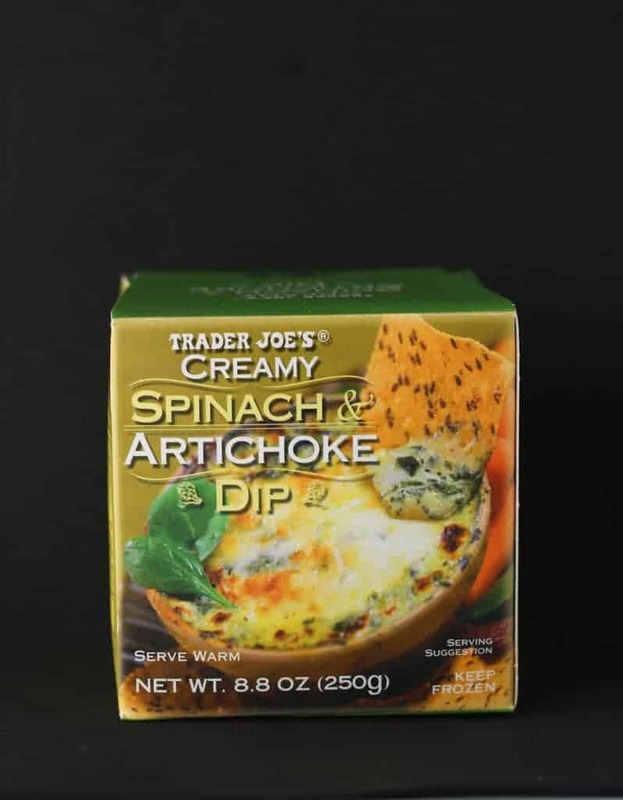 Enjoy with tortilla chips, veggies, or pita chips. Tried it? Comment below your thoughts. I’d love to hear them.